SpaceX’s work in reusable rockets will get another push as scientists prepare Sunday for a launch and subsequent landing of the Falcon 9 rocket tonight. Attached is the Dragon spacecraft, which is set to deliver supplies to the International Space Station. The uncrewed spacecraft will launch early Monday morning, at 12:45 a.m. EDT, from Cape Canaveral in Florida, on the Falcon 9 rocket. According to weather predictions, the launch environment promises to be clear. 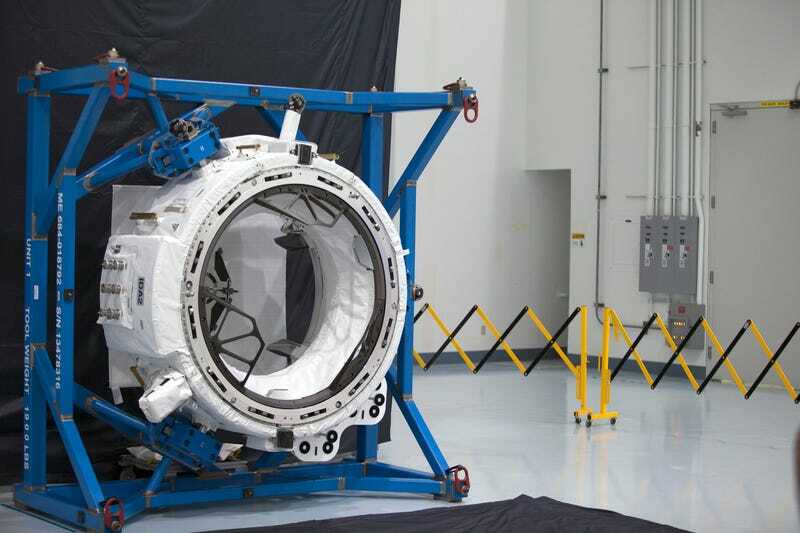 Dragon will be delivering around 5,000 pounds of supplies to the ISS, including a replica of a docking port adapter that was previously destroyed in a SpaceX launch accident. This will help commercial spacecraft to dock with the station in future space flights. The Dragon will be deployed 10 minutes after liftoff, followed by an experimental, soft landing of Falcon 9 back at Cape Canaveral. This is the ninth mission by SpaceX in its contract for resupply with NASA. You can watch coverage of the launch and landing over at NASA’s website. Update (4:37 p.m.): You can also watch the SpaceX live stream below. Additionally, on July 20, NASA will broadcast the arrival of the Dragon to the ISS, where a robotic arm is expected to capture the spacecraft and eventually bring it into the station. According to NASA, the process to unload it will take around five weeks, with Dragon returning to Earth on Aug. 29 with more cargo. What's Elon Musk Up To?